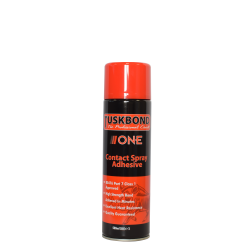 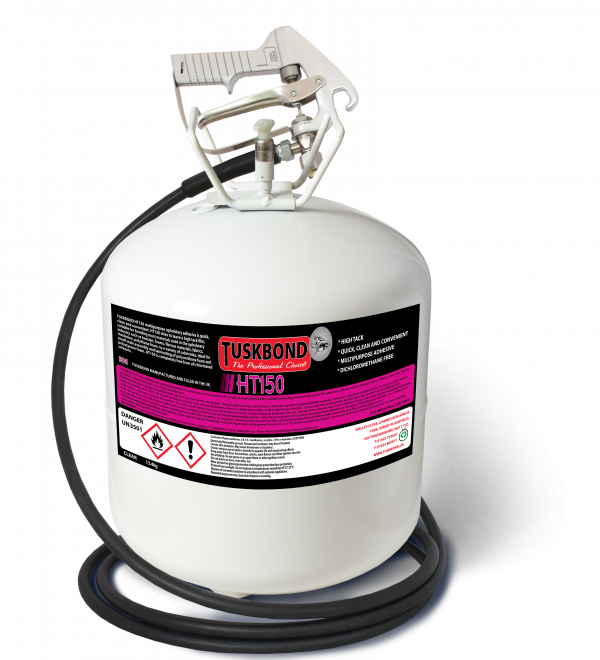 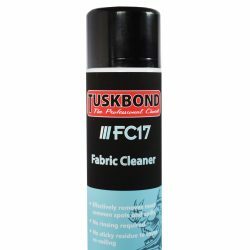 Tuskbond HT150 multipurpose upholstery adhesive is quick, clean and convenient, free from all chlorinated solvents. 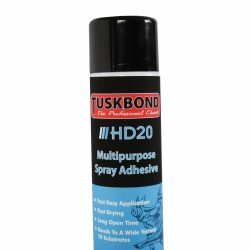 HT150 dries to leave a high tack film, suitable for bonding most fibrous materials, fabrics, insulation and polythene foam to a variety of substrates. 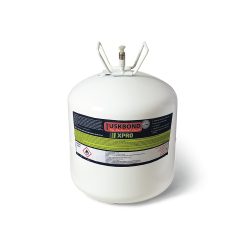 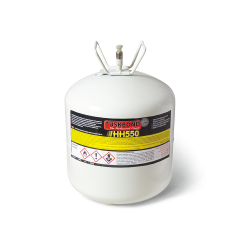 It is ideal for small scale assembly and laminating of polyurethane foam.